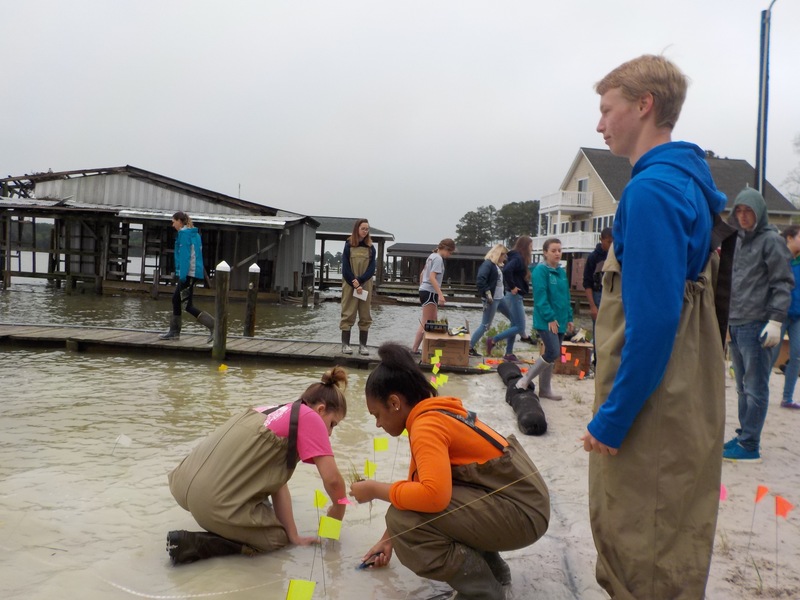 FOR education programs empower all age groups to create river stewards who will care for the Rappahannock for generations. 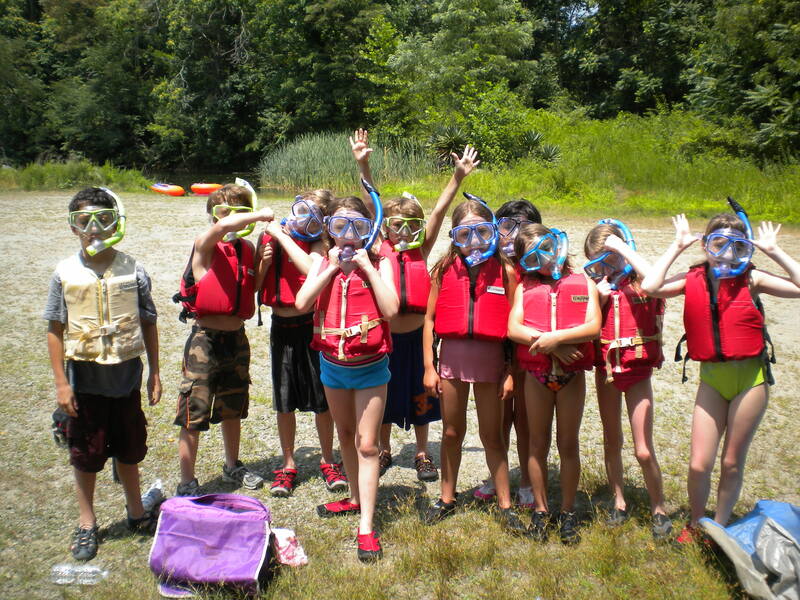 Kids on the Rappahannock Summer Day Camp is a summer day camp that fuses environmental education and river recreation. 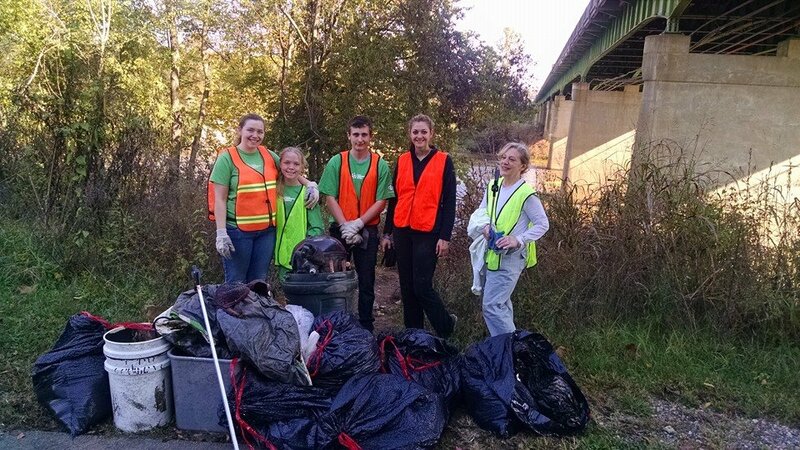 Teach others how to improve our watershed’s health.